← It was a two tagine Christmas. If you can boil water you can make this candy! Chocolate is a traditional Valentine gift and it is easy, too! While the majority of women say they crave chocolate, many men do as well. If your guy or gal is a chocoholic, Valentine’s Day is your opportunity to make something from the heart for your lover. 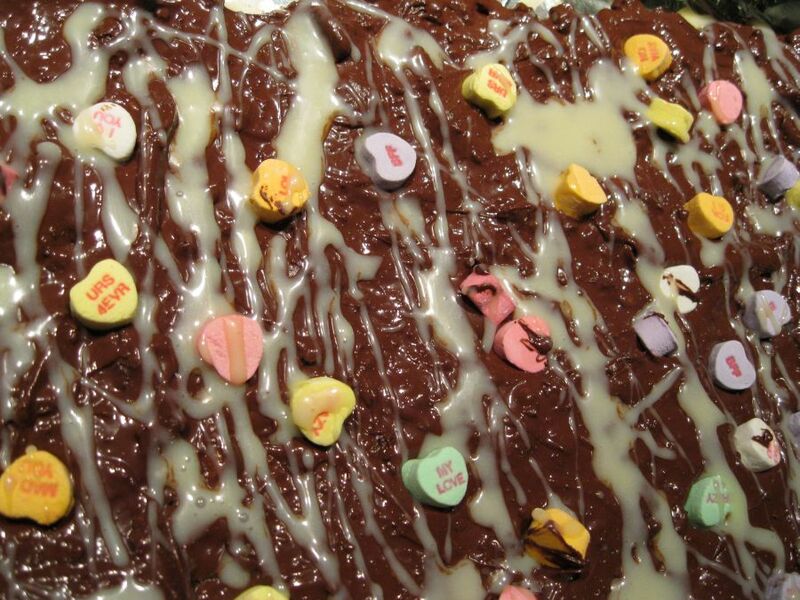 This entry was posted in Culinary, dessert, dessert, food and tagged bark, candy, candy chocolate, candy hearts, chocolate, chocolate bark candy, chocolate bark recipe, hearts, homemade chocolate, valentine s day, valentine's day. Bookmark the permalink. Ludwig Piano/Cello Duo at Saugerties Pro Musica Sunday 11/19 @3 p.m.